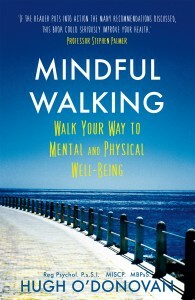 Mindfulness and Mindful Walking in Bantry. 2nd Dingle Peninsula Mindfulness Festival 2017. Higher Diploma in Coaching / Coaching Psychology – Open Evening, UCC. 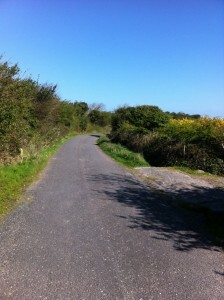 The Breadth of a Country – A Mindful Walk From Galway to Dublin. Bishopstown Walk and Talk Group. Bishopstown Mindful Walk and Talk. (Next Meeting – Tuesday , 26th September) Meeting at Bandstand, Fitzgerald’s Park at 1030am for 11am. Please Note that this next event is being run in conjunction with Cork Walking Week 2017. Wild Atlantic Wellness Weekend. Cloghane / Brandon – Dingle Peninsula.